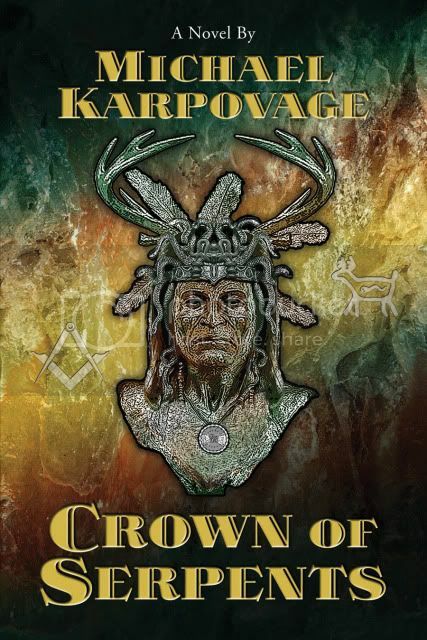 Gate City II regular, Michael Karpovage, "I'm pleased to announce that I just conducted my first interview about my new Masonic mystery thriller novel Crown of Serpents. It is a streaming podcast conducted by the hosts of Masonic Central. You can hear the entire hour long interview at the following website. 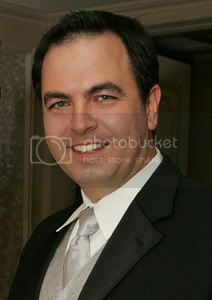 After some chat and news my interview starts about 15 minutes into the show."